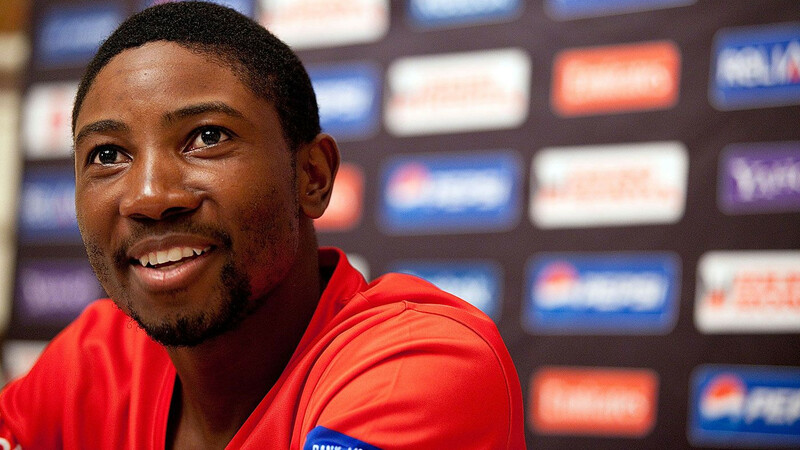 The four-day tour game ended in a draw in Sydney. 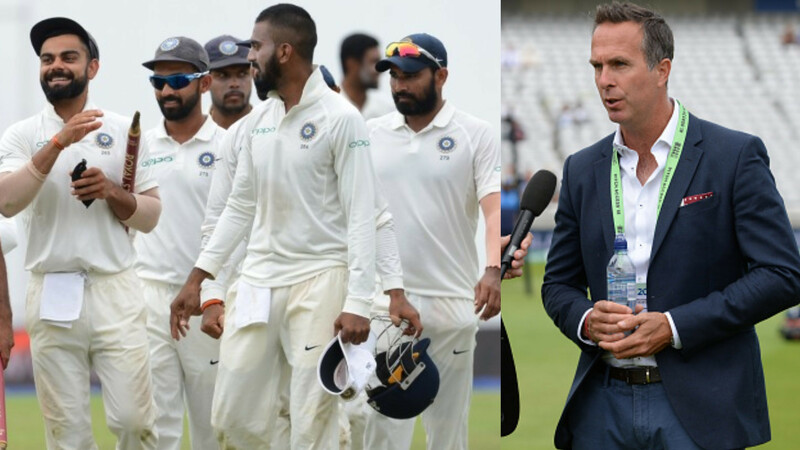 Dean Jones, cricket pundit, and former Australia batsman took a dig at Indian batsman Cheteshwar Pujara for his latest comment over Indian bowlers’ show in the tour game at the Sydney Cricket Ground. 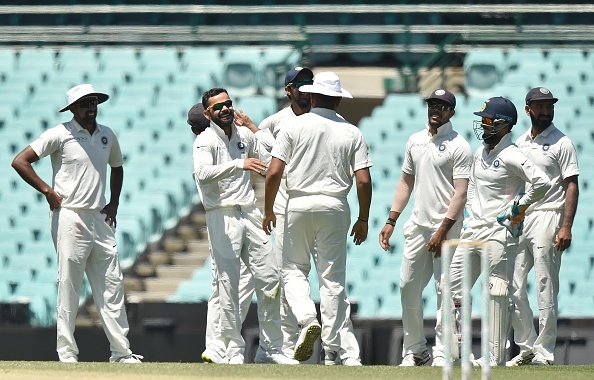 Indian bowling attack has been considered as one of best in the world over the past couple of few years, dominating across the globe, but failed to impress ahead of the crucial Test series in Australia, conceding over 500 runs to Cricket Australia XI in the four-day practice match at the Sydney Cricket Ground. The match ended in a draw with Murali Vijay and KL Rahul impressing with the bat in the second innings but the bowlers had a tough time, as Harry Nielsen smashed a brilliant century for the home team. Following the match in Sydney, Pujara, who hit a half-century in the warm-up game, said that "conceding 500 runs in a warm-up game doesn't mean anything" ahead of the Test series opener at Adelaide Oval on December 6 (Thursday). 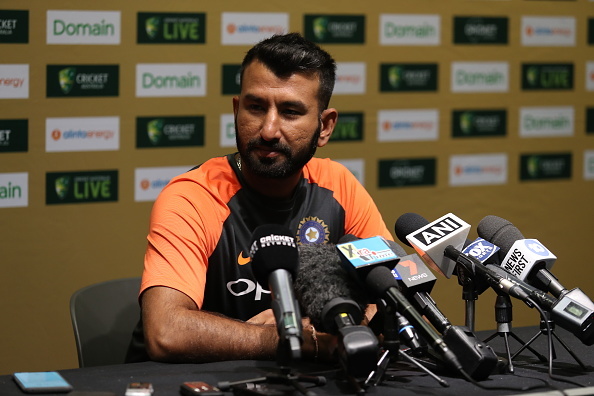 While speaking to media at a press conference on Monday (December 3), Pujara played down any alarms regarding Indian bowlers' show in the Sydney warm-up, saying they know what they have to do. 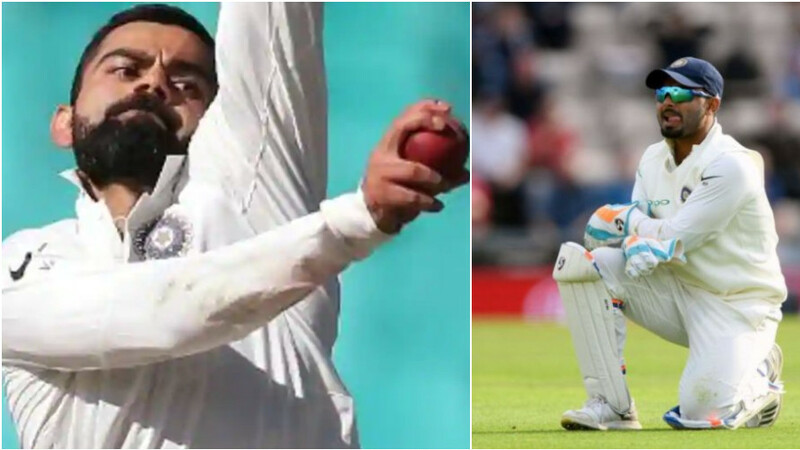 Meanwhile, Jones was not too convinced with Punjara’s take on the warm-up show and mocked the batsman for his view on practice game on the social media.